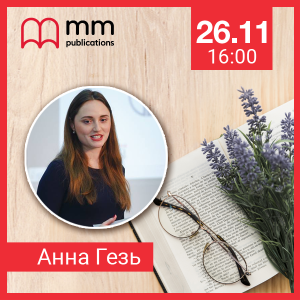 Запрошуємо вас прослухати вебінар від видавництва ММ Publications та компанії Лінгвіст! Do you teach English by using stories in your class? Children simply love stories. Storytelling is proved to be a great teaching tool to engage students’ interest, attention and imagination while providing a natural, relevant and enjoyable context for exposure to the language. During this webinar we will discuss the benefits of using storytelling in the classroom, how to grab students’ attention and engage their interest into listening to and acting out a story in class. We will also share new, inspiring ideas for storytelling that can be used in class. Join us next week.